Where are notes stored on Mac? Unlike the Windows operating system, macOS makes it harder for people to find the stored files or created folders. About notes on Mac, you can always see people are asking the question for where are the notes stored and how to restore notes on Mac. Before I tell you how to find the notes on your Mac, I should make it clear to you that notes are not separated files. It is in a single database, which means all notes are in a single file. In this case, please remember when you ask where are notes stored on Mac, you’re looking for the single database file. It’s in your Home Library. Find it in the path from the Home Library by clicking the Go to Folder window in Finder: ~/Library/Containers/com.apple.Notes/Data/Library/Notes/. Where and how to find recently deleted notes on Mac? How to Restore Deleted Notes from Time Machine on Mac? How to Recover Permanently Deleted Notes on Mac? 2. Find the note you'd like to recover. Drag it from the trash bin to your desktop. 3. Drag the note from your desktop to your list of notes. If you don’t see any recently deleted or disappeared notes on Mac trash bin, you can try the spotlight on the right up to search for them. Enter the keywords which should be the content of a note in the spotlight. If your notes on Mac just disappeared, by using this way, you may find deleted notes on Mac easily. 1. Click the Finder, then go to the Go > Go To Folder Menu. 2. Copy and paste the: ~/Library/Container/com.apple.notes/Data/Library/Notes and click Enter. Or you can just click to open the path folder one-by-one until you see the last folder named as Notes. From there, you can see files with named you don’t know well. It doesn’t matter. You need to copy and paste them to your desktop. 3. Rename all the 3 files with the file extension ".html" and confirm the action when the system asks you if you would like to add the extension. Click "Use.html"
4. Launch any web browser on your Mac. Drag and drop the notes file in the web browser to check out the notes. Find the notes you need, copy &paste them on another normal note. 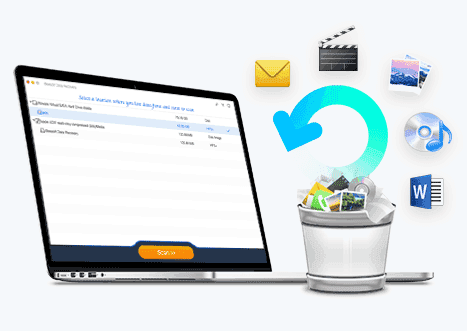 Recover deleted or lost more than 550 file types from Mac, including photos, videos, excel, page document, word document, powerpoint, emails and more. Retrieve files lost due to all kinds of scenarios, including intentional and unintentional deletion, empty trash, formatted drive, os crash, virus attack, hard drive crash, etc. 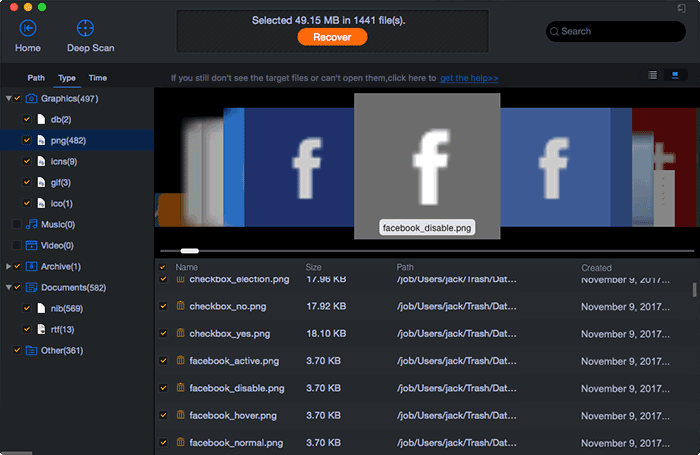 2 scanning modes saving time or getting a good deleted file recovery and format recovery result for you to choose from. Easy to use, even for individuals who don’t know much about computer techniques. Here are the simple steps for how to use iBeesoft Data Recovery for Mac to recover deleted notes on Mac. Step 1. 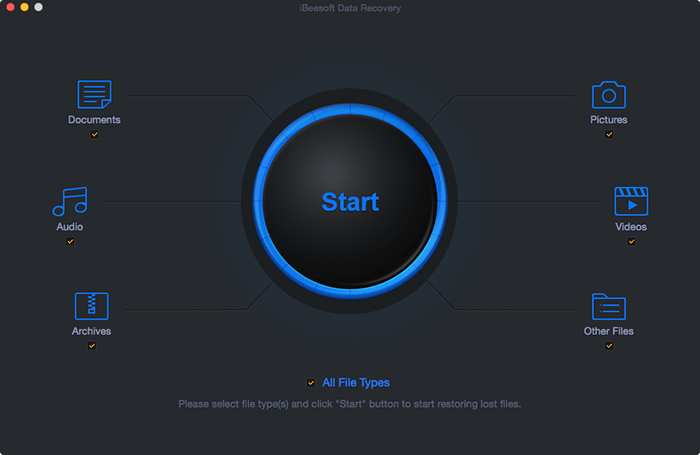 Click the download button to get the latest iBeesoft Data Recovery Mac version. Please make sure you’ve allowed your Mac to install it since it is trustworthy and virus-free. 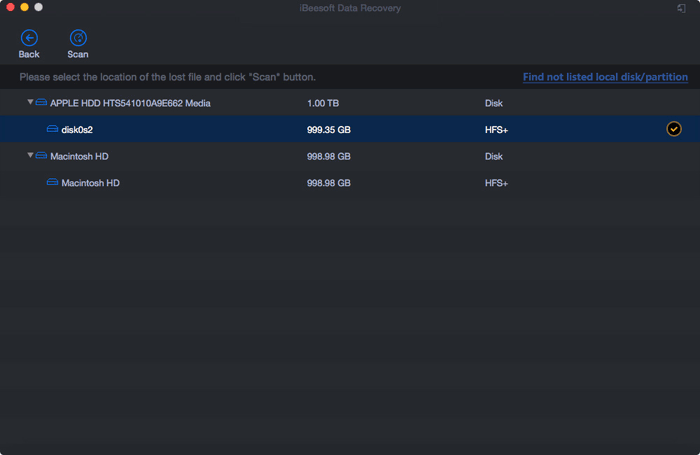 Step 2. launch the notes data recovery software for Mac and select "Other Files" to scan. Click "Start" to restore notes on Mac. Step 3. From the next window, select where once your notes are stored and click "Scan". Let’s it! The software begins to work. Step 4. It takes a few minutes for the software to finish the scanning process. After then, you can see it find many notes. Please select them to preview before you do the notes recovery on Mac. When finding the target notes, select it and click "Recover" to restore notes on your Mac again.